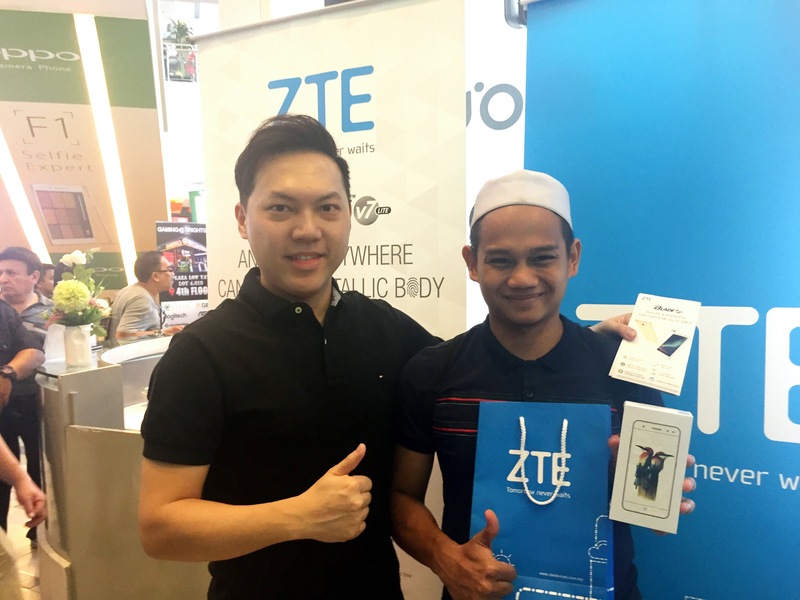 Kuala Lumpur, 15 May 2016 – ZTE Malaysia’s new launching sale of the affordable premium fingerprint metallic models, Blade V7 Lite at 12.30PM, ZTE’s Kiosk, Plaza Low Yat today. The new launching sale has attracted about 600 peoples to join the event. 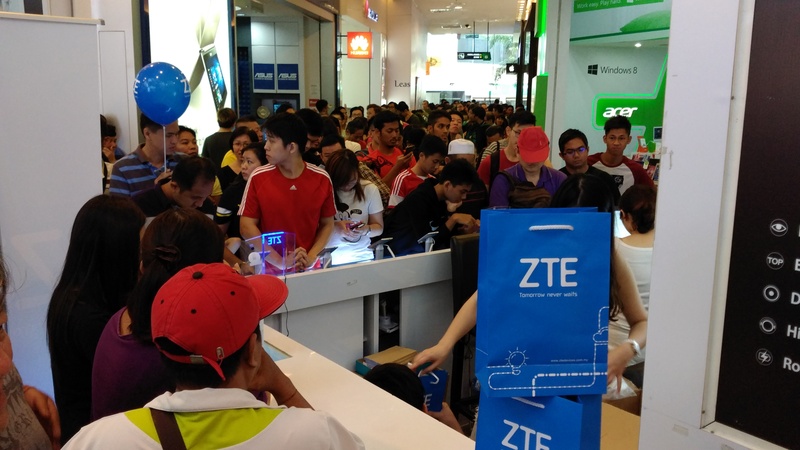 The crowd started to show up at ZTE’s Kiosk since 9AM this morning to wait for the release of Blade V7 Lite. 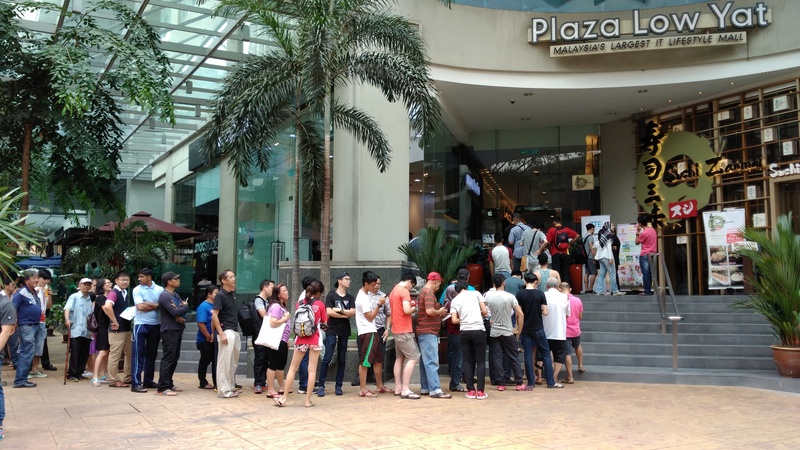 Around 10AM, the crowd started queueing up to the outside of Plaza Low Yat main entrance from the Kiosk. The crowd remained committed to the queue outside the mall even though it’s raining during the event. In conjunction of celebrating the new launch of Blade V7 Series, the innovative features packed in this high-quality smartphone allow users to experience the likeness of a premium device at an affordable price of RM669 (promotional price is now at RM499 and runs for a limited time only). For more details info about Blade V7 Lite, can visit http://ztedevices.com.my/index.php/2016/05/11/blade-v7-lite/.